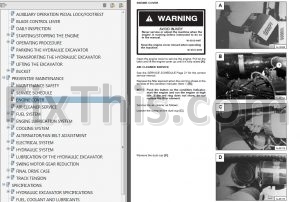 Factory Operators and Maintenance Manual For Bobcat 418, 425, 428, 430, 435, 440, 442, 443, 443B, 450, 453, 463. 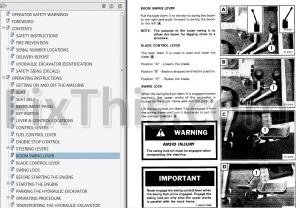 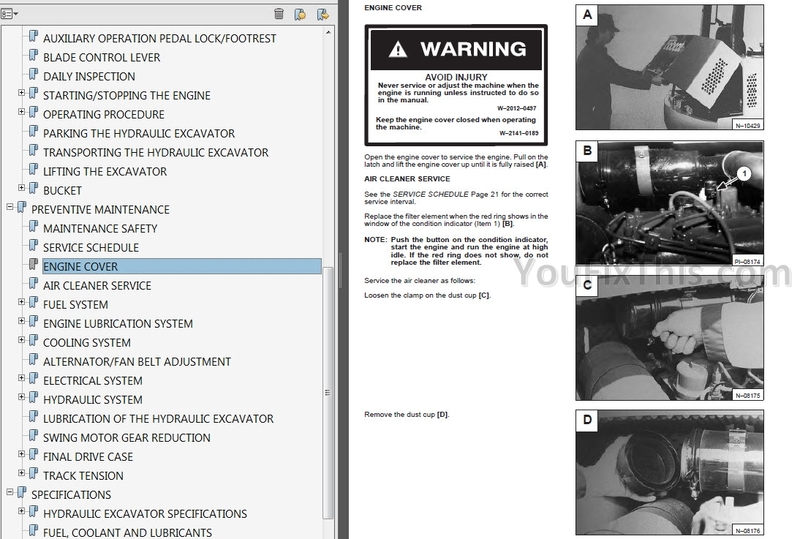 This manual gives the owner/operator necessary operating, and preventive maintenance instructions for the Bobcat Hydraulic Excavators and Skid steer loaders. 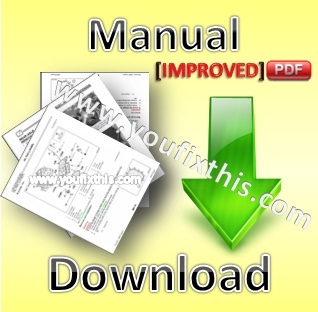 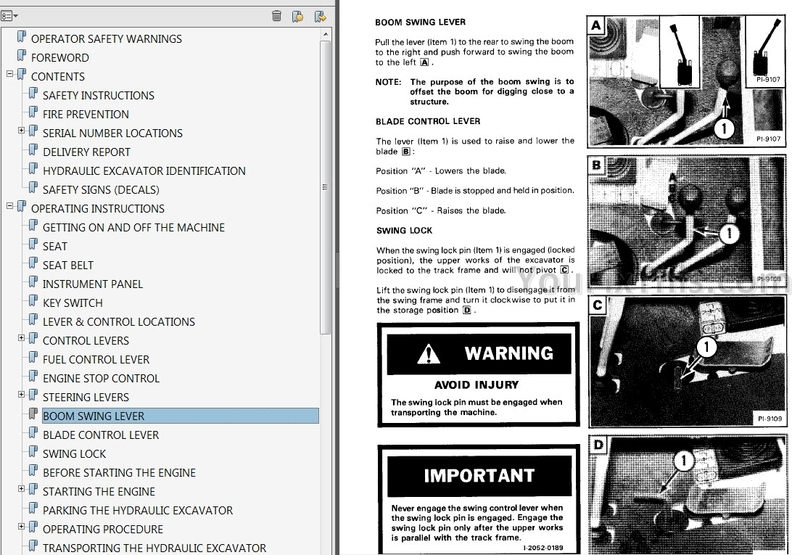 This manual is one of the most important tools available to the owner and the service technician.